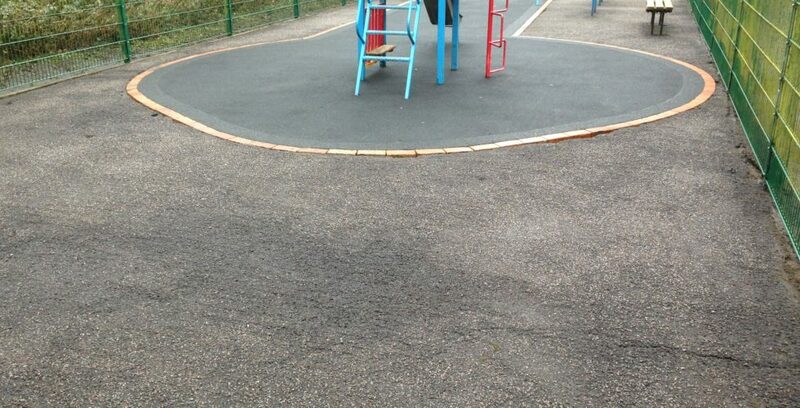 Block Paving Cleaned and Re-sanded! 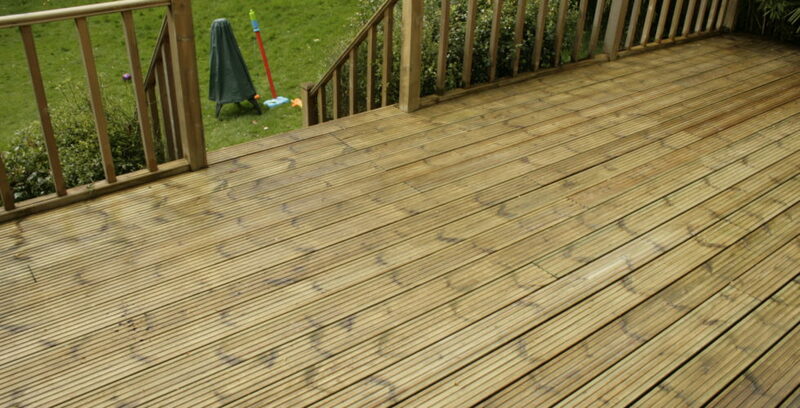 Smart Exterior Cleaning – putting the life back into your driveway, patio, decking or conservatory roof! 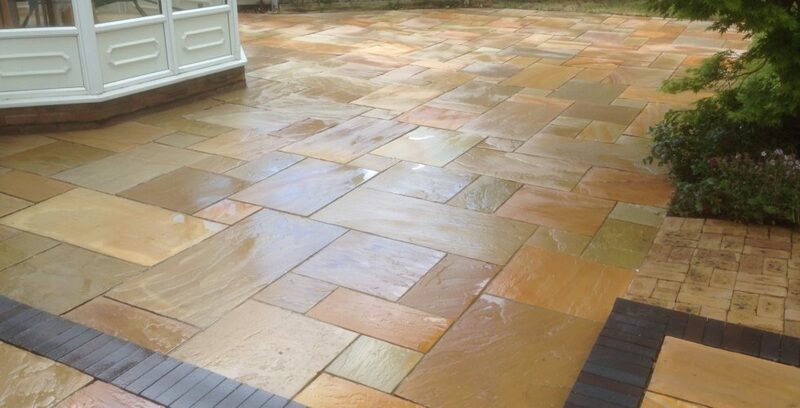 Thank you for visiting Smart Exterior Cleaning, your friendly, local exterior cleaning service, providing pressure cleaning services, window cleaning and conservatory roof cleaning across Middlesex, South Hertfordshire and South Buckinghamshire. 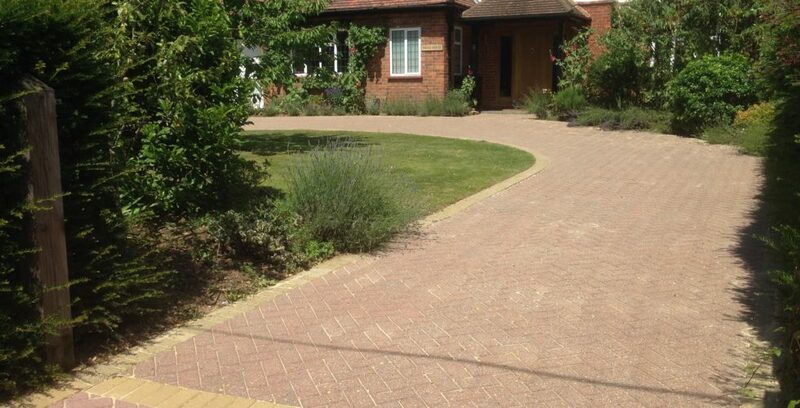 I’m Andrew Harding, the owner and manager of Smart Exterior Cleaning & Maintenance Ltd, and my aim is for you to be delighted with your sparkling new driveway, patio or paths. We’re very proud of our reputation as the most trusted and recommended pressure washing company in the area and we’ll do anything (well, almost anything!) to keep ourselves there! 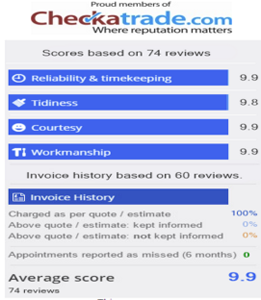 Make sure you read the unedited customer testimonials on our Checkatrade page! We’ve built a happy client base by offering excellent value, a superior service and superb cleaning results, so whether your need is at your home, another residential property or at a workplace – such as an office, factory, garage, warehouse, surgery, public amenity, school or hospital – please get in touch to discuss how we can help you restore your exterior surfaces to their former glory! Just call me, Andrew Harding, on 01895 875662 for a free quotation today. 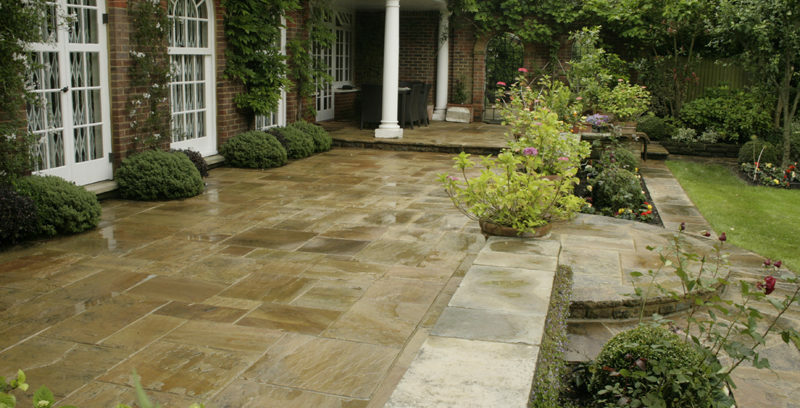 Smart Exterior Cleaning offers professional domestic and commercial high pressure cleaning services, including driveway cleaning, patio cleaning, pressure washing, jet washing and jet spraying. 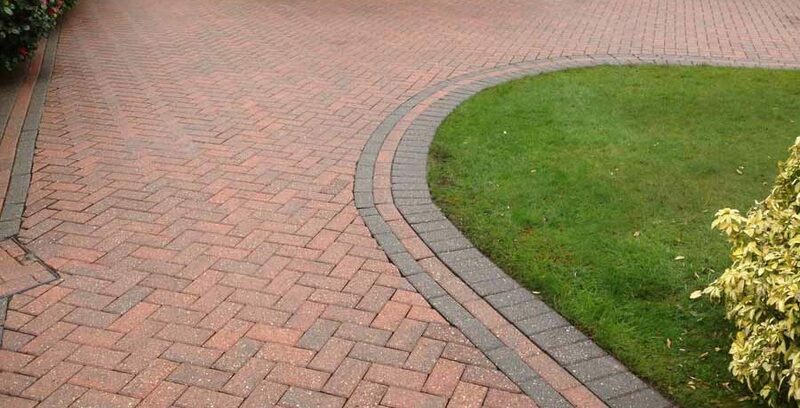 We also offer block paving and driveway resanding. From our base in Uxbridge we cover areas such as Uxbridge,, Ickenham, Hillingdon, Slough, Windsor, Gerrards Cross, Beaconsfield, The Chalfonts, High Wycombe, Amersham, Croxley Green, Northwood, Harefield, Ruislip, Hatch End, Eastcote, Bushey, Stanmore, Harrow, Northolt, Southall, Hayes and all across West London and the Home Counties. 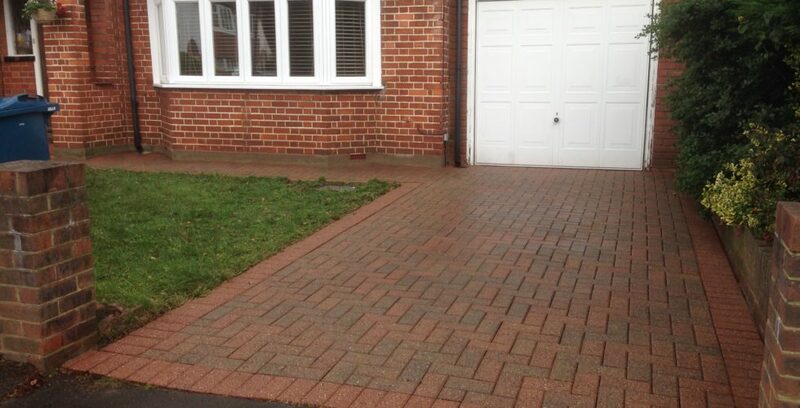 Smart Exterior Cleaning and Maintenance Limited is registered in England and Wales Number 7840423.